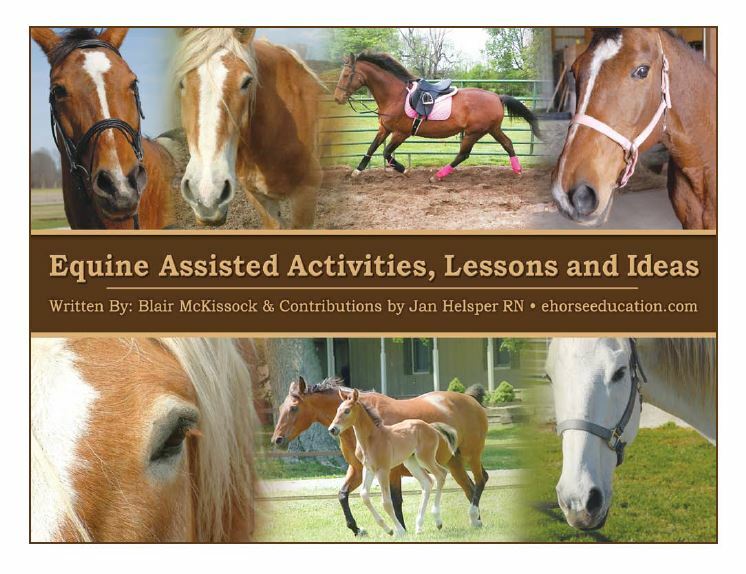 This is the go to therapeutic riding activity book in the industry! 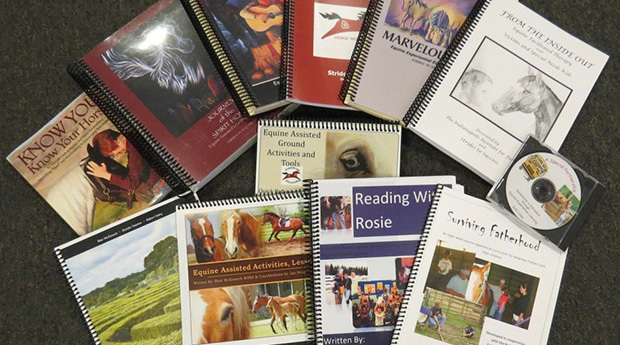 Over 100 mounted and ground activities organized and easy to follow. This book also includes ideas, inspiration and variations to generate tons of new ideas. Complete with arena set up diagrams and safety alerts. 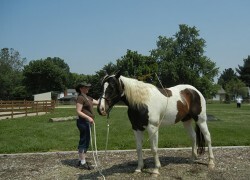 Great for mounted, unmounted, indoor, outdoor and even horseless horse activities for all ages and functioning levels. 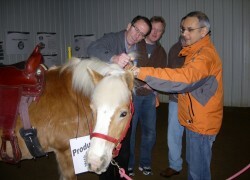 Even includes how to build basic props and an outdoor sensory course.